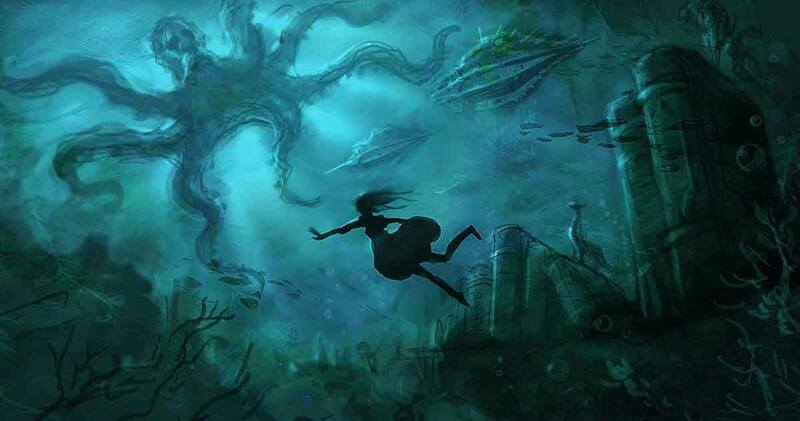 It has been two years since Alice: Madness Returns was released on PC and home consoles. 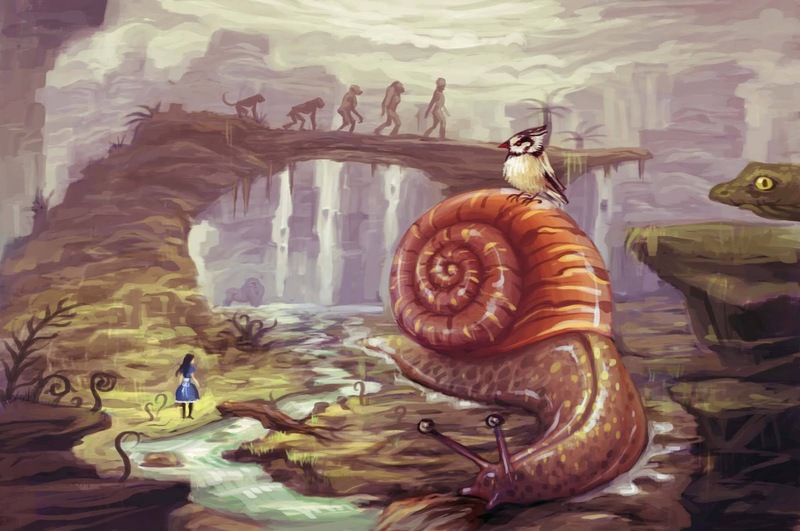 Earning a respectable fanbase, American McGee's creepy recreation of Lewis Carroll's classic tale of Alice Lidell and Wonderland is definitely worth checking out. Spicy Horse recently announced an Alice Kickstarter campaign, which upon this post being published, has 13 days left to go. Achieving the rights for a third game in the trilogy was proving to be a little difficult at this point in time, so instead of creating a Kickstarter to fund a predecessor to Alice: Madness Returns, the company is proposing a series of short films to be released in a collection entitled Alice: Otherlands. 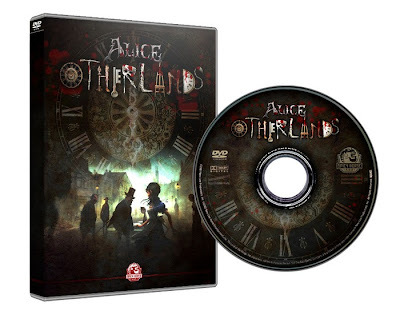 Alice: Otherlands will find Alice using her mental powers to explore the minds of others. Set in 1875, there are plenty of famous minds for Alice to escape to, such as Darwin, French artists, Queen Victoria and Jack the Ripper. Alice will most likely be tasked with battling an organization or single villain who's sole intent is to capture society in a nightmarish "prison of the mind." 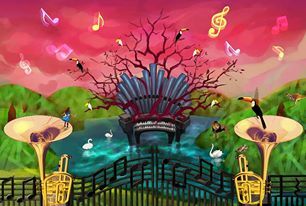 Featuring animation like those seen in the cardboard-cut-out style cut scenes in Alice: Madness Returns, contributions from a host of artists, writers and film makers and music by acclaimed composer Chris Vrenna, Alice: Otherlands seems like an exciting proposition. Check out some of the concept art below, including the DVD cover. 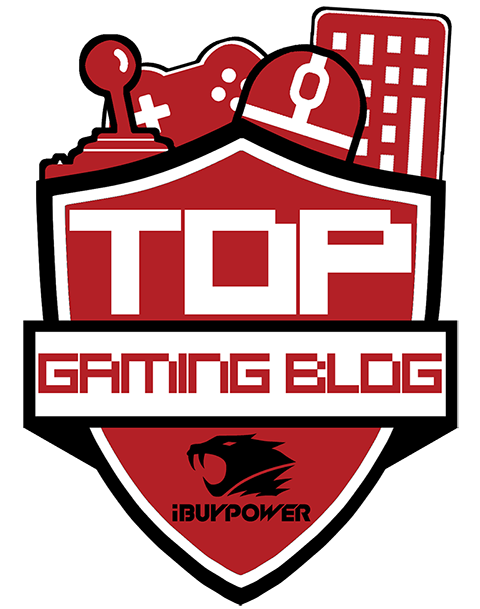 The Kickstarter page, including more information and donation incentives, can be found here.